UPDATE: A few hours after I posted this Bite of the Week, my friend Amy wrote to me and warned me about the dangers of Canine Greenies. Apparently, this version of this treat had been causing some major digestive problems with dogs - some even resulting in death! 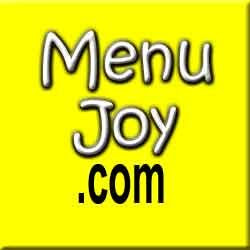 Mom looked up this information and found a lot of topics on the subject. It even made it to Snopes - the urban legend Web site - and the story's status is "undetermined." Well, I know that Amy is an avid animal lover, and would only tell me this information to help protect my cat. 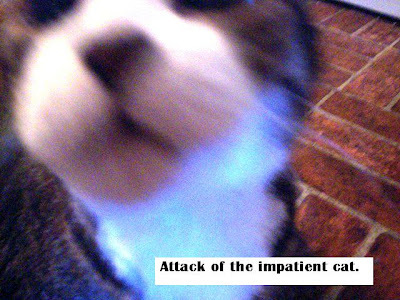 Even if the information is not true, or cannot be determined, we have stopped giving Chips Greenies. It's just not worth the risk. Thank you Amy for protecting our beloved Chips. We are very grateful (although she might not be, lol). My cat, Chips, loves to eat. Since we don't really give her "people" food, she is really into her Fancy Feast cans and the tidbits of sprinkled dry food that go into her bowl. However, this Christmas, Mom read about something called Feline Greenies. They are a cat treat that - for some reason - is not sold at our supermarket. At a trip to Shaw's one day, we spotted them. Since Mom had a coupon, we purchased them and put them inside Chippie's Christmas sock so that she should have a treat, too. Little did we know that these Greenies would become an obsession for her! We started off by putting the Greenies into a ball that had a small hole at the bottom. When a treat would fall out, she would frantically gobble it up. She soon tired of "exercising," and she seemed to enjoy the Greenies so much, that now we just give them to her for "just being her." Hey, she's almost 16 - let her live it up! The only problem with her getting these treats now is that she BEGS for them. We can't crinkle a bag in this house without her stumbling over to us and screaming at the top of her kitty lungs. She bangs our legs, pushes us, and even nips our feet if we aren't fast enough opening the bag. Since Greenies are advertised as a natural dental treat, we figured that they would be good for her. However, I don't know what good they are doing for her teeth since she seems to swallow them whole. THE VERDICT: Purrfect! 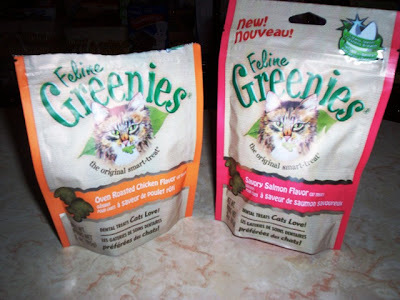 Feline Greenies are made with chicken meal, ground brewers rice, ground wheat, corn meal, poultry fat, oat fiber, and other nutritious ingredients. They come in chicken, salmon, and tuna - all of which Chips has had ... and LOVED. 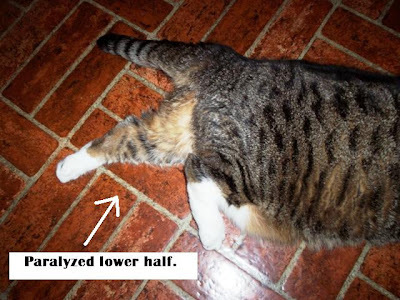 For some reason, they seem to make her lower body almost paralyzed. It's like she can't even stand up to eat them. It must be like the soup that Jerry Seinfeld's crew ordered at the Soup Nazi's place - knee-weakening. 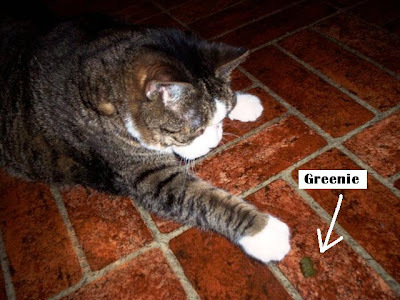 All in all, Greenies are a big hit with my cat, and a natural treat that can help reduce your cat's tartar and plaque buildup.